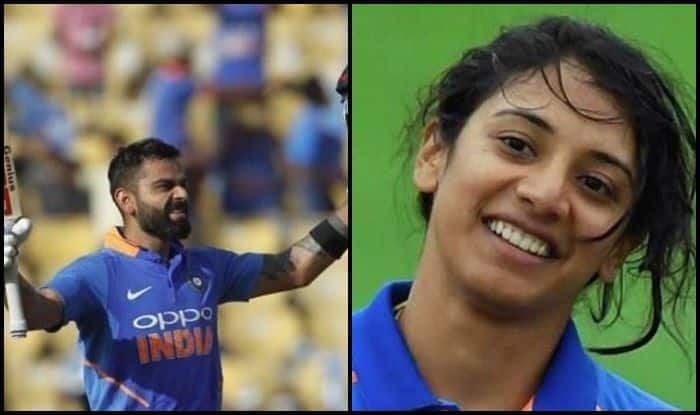 Virat Kohli and Smriti Mandhana clinching the 'Leading Cricketer of Year' honours at Wisden Cricketers' Almanack. 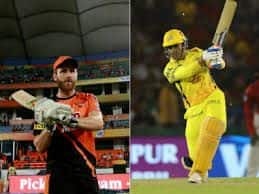 It was double delight for India as it swept the Wisden Cricketers’ Almanack Wednesday with Virat Kohli and Smriti Mandhana clinching the ‘Leading Cricketer of Year’ honours, continuing their award-winning spree. Kohli and Mandhana had won big in the last ICC Awards night too. Mandhana was adjudged ‘Women’s Cricketer of the Year’ as well as the ‘Women’s ODI Player of the Year’ by the ICC in December, while the talismanic Kohli won the Cricketer of the Year award besides finishing as the top batsman in Tests. Indian captain Kohli was named the Wisden Leading Cricketer of the year for the third successive time, having amassed 2735 runs across the three formats in 2018. 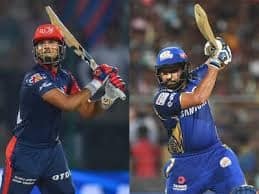 The Indian talisman was picked as one of the five Wisden Cricketers of the year, along with England’s Tammy Beaumont, Jos Buttler, Sam Curran and Rory Burns. 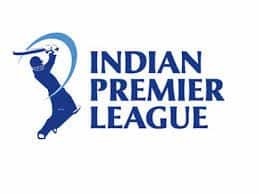 The India skipper is only the third cricketer ever to have won the award more than three times after Don Bradman (10 times) and Jack Hobbs (8 times). Kohli had notched up 593 runs in five Tests at an average of 59.3 during India’s 1-4 loss to England and ended the year with five hundreds to his name. Mandhana was rewarded for scoring 669 and 662 runs in ODIs and T20Is last year. She also amassed 421 runs at an astounding strike rate of 174.68 in the women’s Super League. The Indian men’s team captain was named as the Leading Cricketer in the World for an unprecedented third year in a row by the 2019 edition of Wisden Cricketers’ Almanack while this Mandhana’s first award. The Five Cricketers of the Year are chosen by Lawrence Booth, the Editor of the Wisden Cricketers’ Almanack, with the 2019 version serving as the 156th edition. Wisden has been listing out Cricketers of the Year since 1889 and it is considered as one of the more prestigious award in the sport.